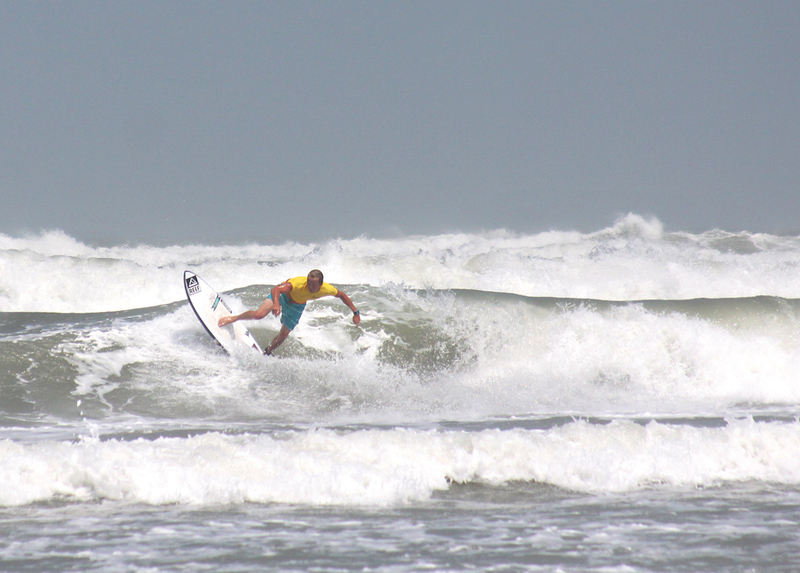 After being postponed a week due to low surf conditions, surfers competing in the Texas Gulf Surfing Association’s (TGSA) South Padre Island Open had all the surf they could handle last weekend. 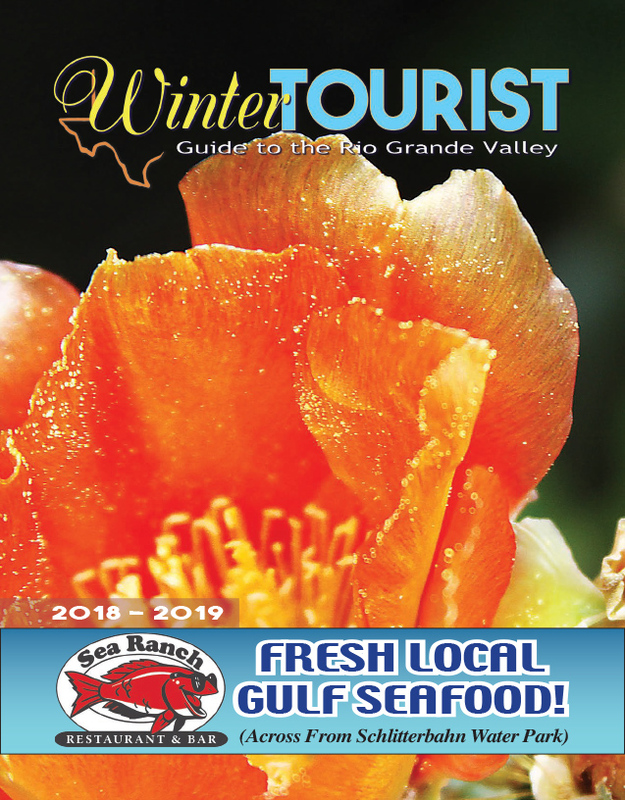 Strong southerly winds whipped up 5-7 foot waves that were ‘contestable,’ or suitable for competition, said Aarin Hartwell, one of the event’s organizers and a South Padre Island native. But contestable didn’t necessarily mean easy, as fellow Island native Shawn Cooksey explained after the open shortboard competition closed up. “I was just trying to stay in the zone because the current’s really bad,” Cooksey said minutes after he returned to shore. The winds were nonstop, blowing over 20 mph. “It’s making it really choppy. There’s a lot of currents, and there’s just a lot of action. … It’s constant paddling. It’s definitely an endurance battle, also today,” he said. “The event was a little interesting start with a lot of wind,” Hartwell said. She added that contestants still had big smiles on their faces, nonetheless.